I’m DEBI WEST and I have been teaching children through the Visual Arts for 25 years. I’m now taking my experience to School Districts and Teachers everywhere because I know, firsthand, how STUDENTS Learn! Hands-On Projects = Authentic Learning! Teachers need to know that our kids learn visually and through hands-on experimentation and manipulation…so the ARTS matter now more than ever! 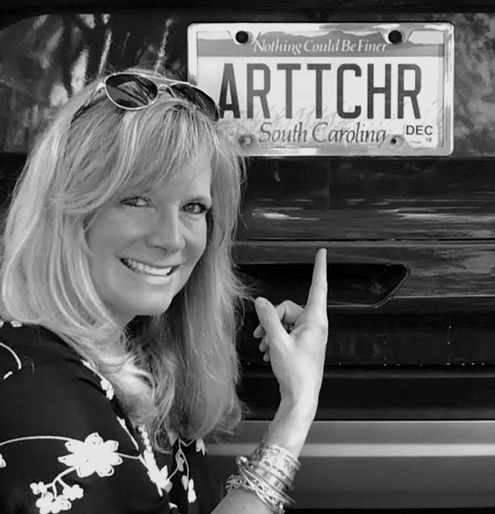 I am Nationally Board Certified with 25 years of teaching experience in K-12 art education, arts integration, curriculum writing and project-based learning. I am beyond excited to share my knowledge because when we work together, the ultimate winners are our children – our most priceless asset! Hands-on Learning = Authentic Retention!